Formed in the year 2000 with the aim to play slow, filthy, psychedelic music (like it happened on the debut album “A Bad Trip To…”, whose raw and smoked sounds stood between those of Electric Wizard and Nightstick), Italian doomsters MALASANGRE have gradually evolved into an extreme doom metal beast. Slowly, their tunes have become more primitive, darker and heavier than before. The result of such further barbarization was called “Inversus”, a three-chapter album “drifting in and out of ambience and devastating, droning doom, wielding the strange but potent combination of funeral and sludge”. After seven years of hard work and isolation, MALASANGRE are out of their shrine, ready to spread their apocalyptic metal in the form of “Lux Deerit Soli”: a concept album featuring 2 long suites, for over 72 minutes of trance-inducing, absolutistic black-doom. 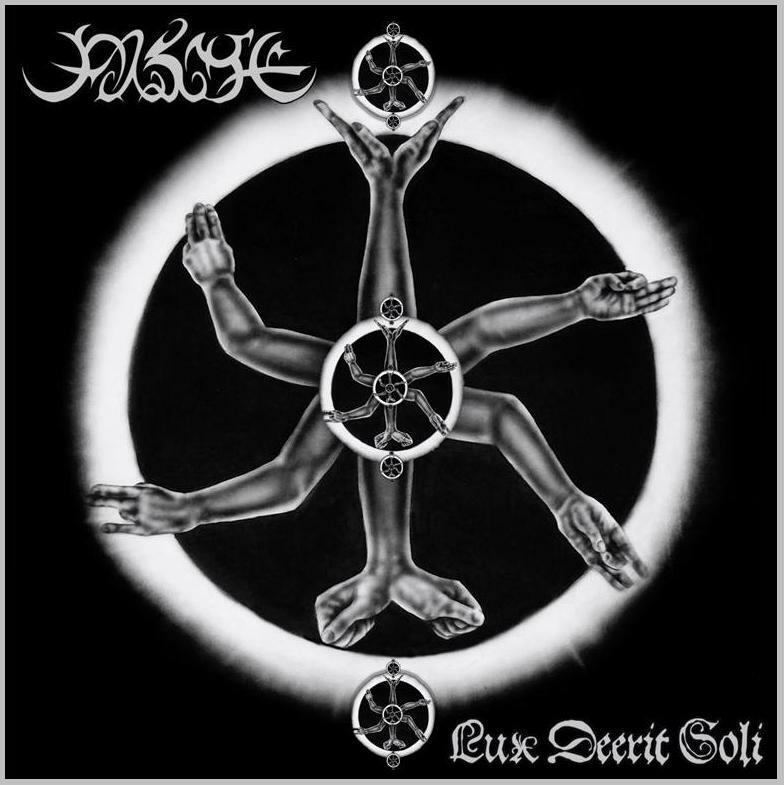 “Lux Deerit Soli” is a deep meditation on the dark age of Kali Yuga we’re living in, and on how to go through it with the help of alchemical knowledges. Despite its bipolar structure, the album describes an initiatic voyage in 3 phases. The first track, “SA TA”, testifies the current age of chaos and mankind’s cultural involution, ending with terrifying quotes from Vishna Purana’s Chapter V.
The second track, “NA MA”, seeks the final Illumination, propitiating Man’s capacity of becoming one with the Absolute. The third phase lays in between, and all of them coexist as parts of a unifying manifestation: a combination of pure concepts and ideals which make of MALASANGRE’s “Lux Deerit Soli” an obscure tool of transcendental heaviness.